Yoga is the most effective tool which can bring harmony in this world. Because no matter, who you are, what your family back ground is, which country or religion you belong to, what complexion or age you have; in the framework of yogic science and its practices they all are false identifications. In order to educate people in such beautiful art and science we need to prepare yoga trainers who excel in both; learning and teaching. 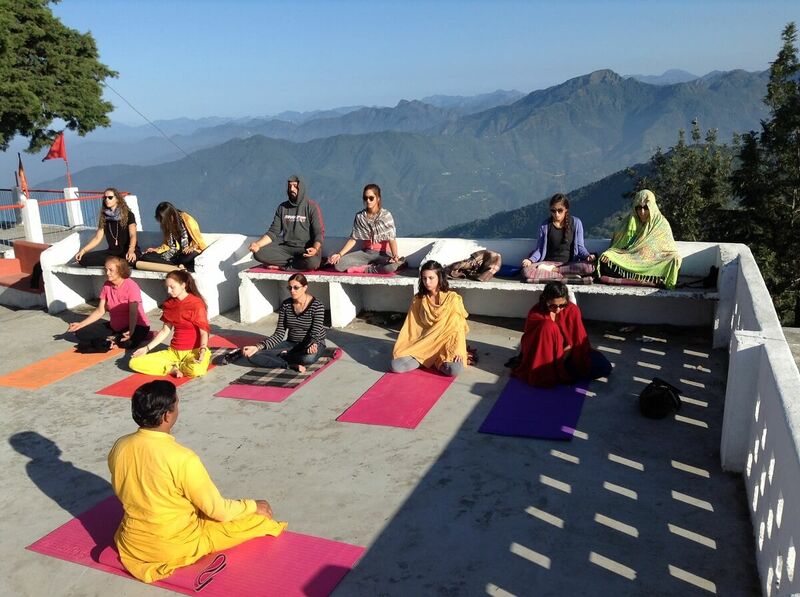 To fulfill that purpose we need short time Yoga Retreats.